Velocity Products has the largest inventory of lathe tooling for Okuma in North America. Velocity/SU-matic tooling is designed and manufactured in Europe by SU-matic – a worldwide leader in tooling technology. SU-matic works closely with engineers from Okuma Europe, Okuma Japan, and Okuma America when designing new tools. This engineering collaboration ensures flawless tooling performance on Okuma lathes, multitasking machines, and machining centers. SU-matic has several Okuma machine tools in their manufacturing facility. Velocity/SU-matic tooling is available only for Okuma machine tools. 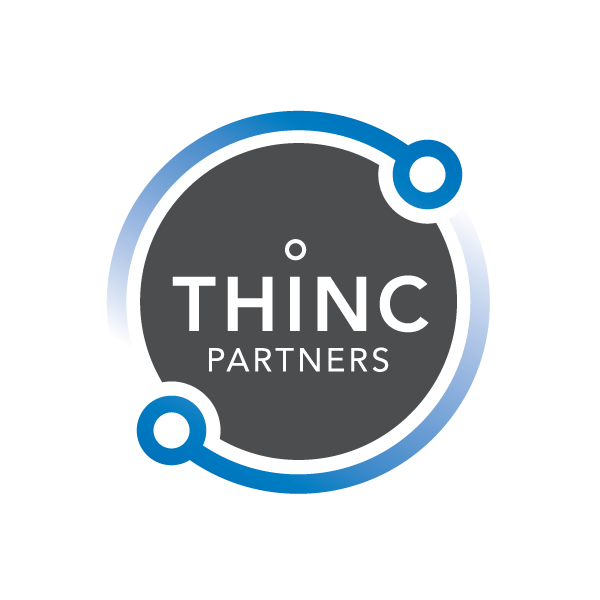 As a member of Partners in THINC, Velocity/SU-matic works together with Okuma America and other Partners in THINC creating a synergy that allows Velocity/SU-matic to optimize the development of new tools, and refine the performance of existing tools to take full advantage of Okuma machine tool design and innovation. Velocity Tooling is designed to give years of service under the most demanding applications. The build quality of our tool holders allows us to back them with a two year factory warranty. Velocity Tooling will repair any defective tool holder for a period of two years from the date of purchase. All tool maintenance and service is performed in the United States at our certified repair facility.